From the moment they reach their destination, the visitors, a group of twenty-something artist types, are confronted by the ominous gaze of neighbouring cottagers, all of whom have no choice but to tough out the cold winter in this small, rural town. Over the course of their stay, the friends begin to uncover dark details about the inhabitants of the houses around them. 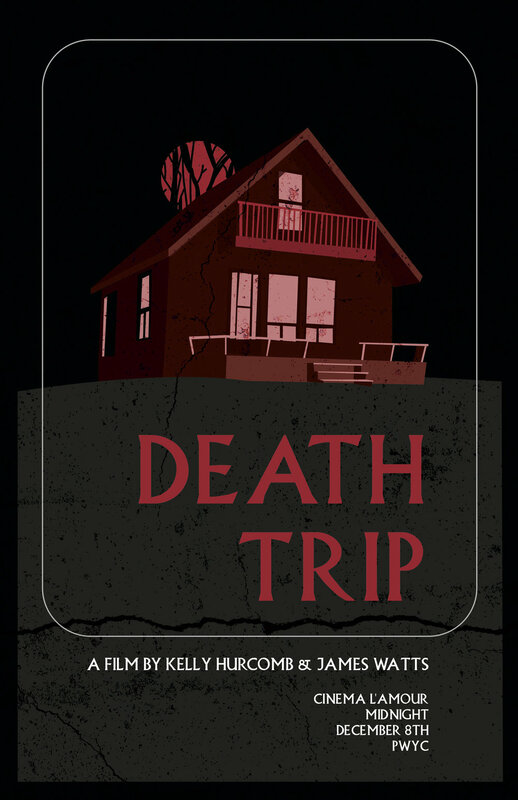 After one of the friends is found mutilated on the front porch of a nearby cottage, the friends quickly discover that nothing is what it seems.